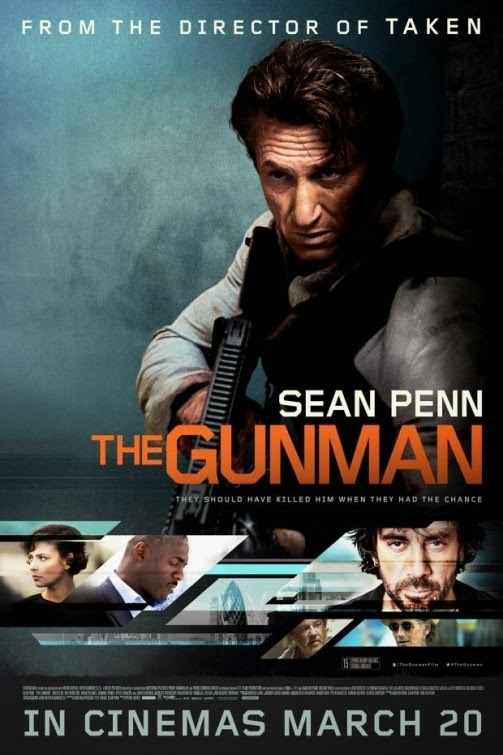 The Gunman – You didn’t tell her? Who do you think would win in a fair fight pitting Sean Penn against Liam Neeson? The film is directed by Pierre Morel. They should have killed him when they had a chance. 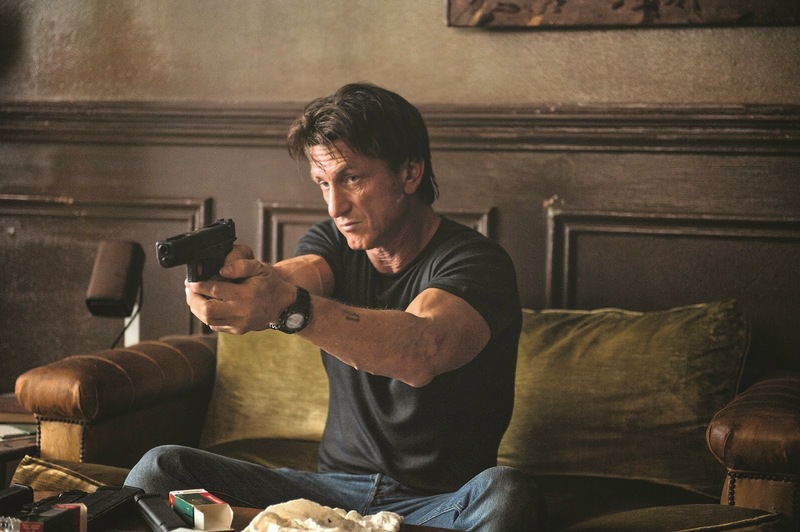 Sean Penn’s gun is way bigger than Liam Neeson’s, isn’t it? Does that mean we may expect even more action than in the Taken franchise? In theaters: March 20, 2015. Sean Penn is like a clone of Liam Neeson, but even more desperate! 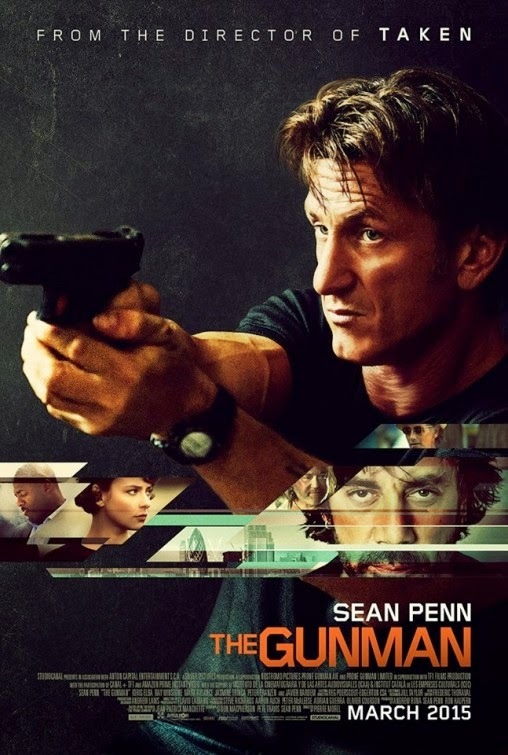 Anyway, will you go see Sean Penn’s own “Taken” movie? 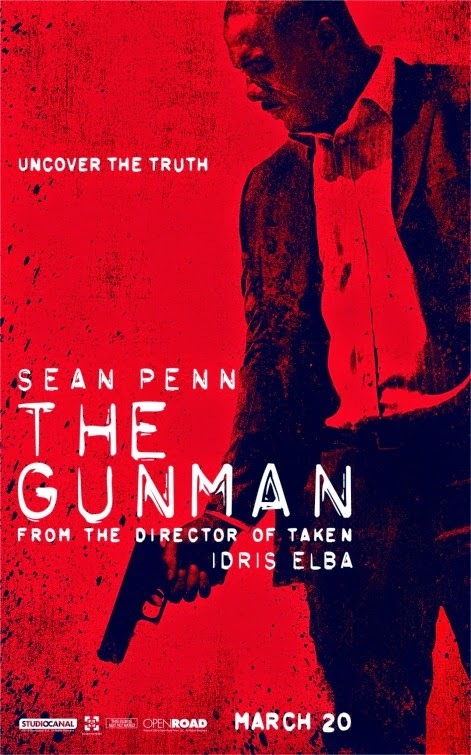 So Sean Penn is armed with the truth, Jasmine Trinca guards the truth, and Idris Elba wants to uncover the truth. 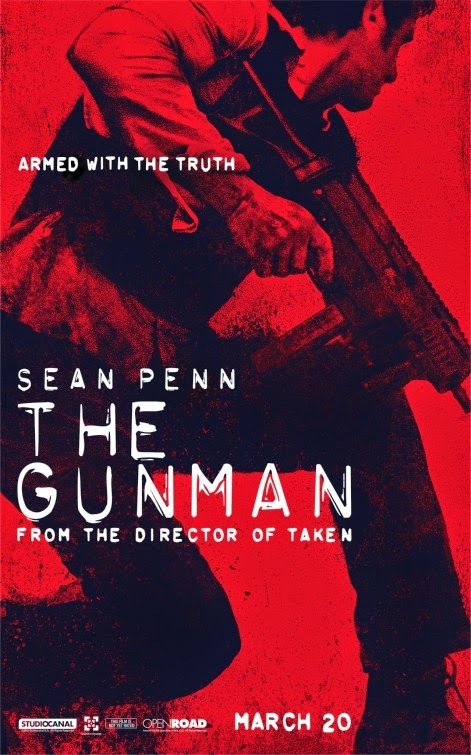 Do you think “The Gunman” will give a boost to Sean Penn’s dwindling career like “Taken” did for Liam Neeson? Can’t say the film will bring anything new to the genre, but who cares! 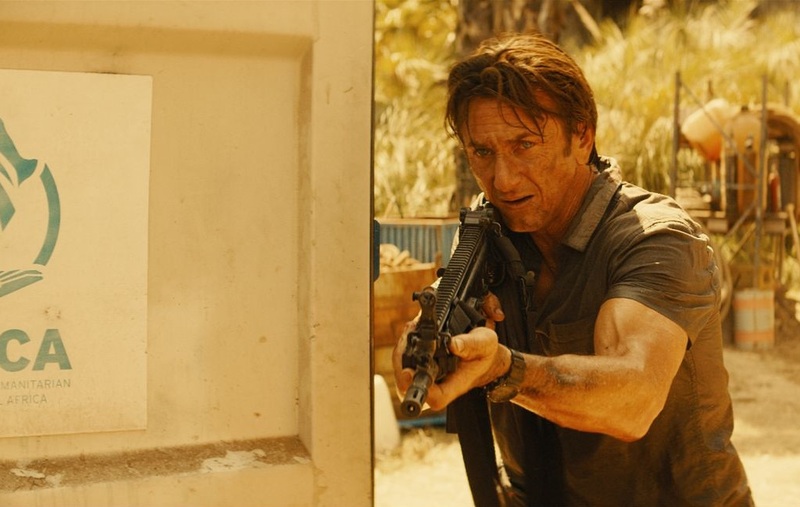 It’s still a damn great action movie and it’s starring Sean Penn for God’s sake! Sign me up for The Gunman! 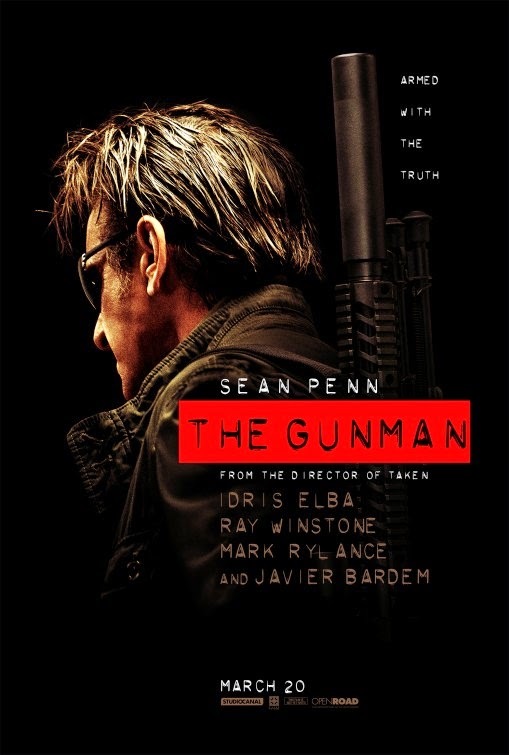 The release date of The Gunman is set to March 20, 2015. Sean Penn is in good shape for a 53 year-old man, isn’t he? 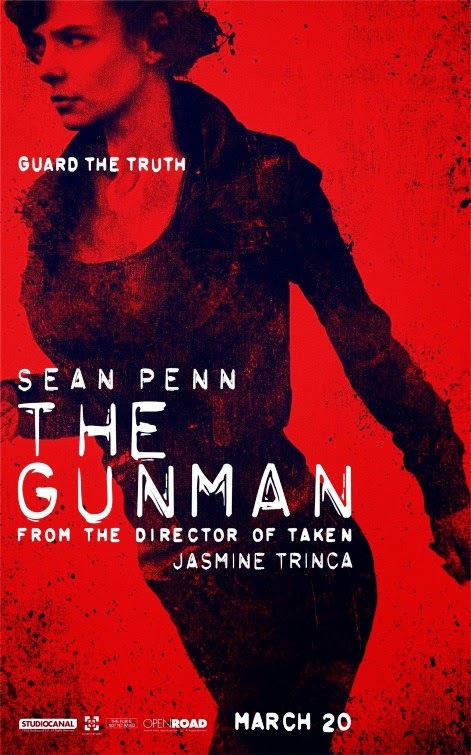 The Gunman should be released in theaters sometime in 2014.